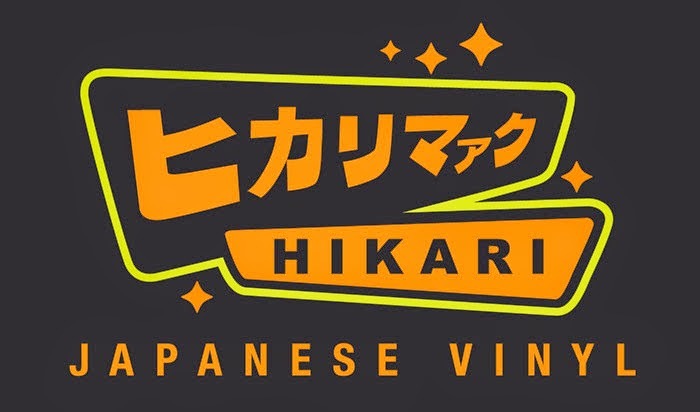 Are you ready for Hikari Friday Round 6?! This Friday, we are giving away TWO DIFFERENT Hikari Sofubi Figures! We will pick two winners this week and each will win ONE Hikari Sofubi Figure! This week we are giving away Piece #1 of BOTH the Limited Edition Classic Glitter Batman Hikari Sofubi Figure AND theLimited Edition Diamond Comics PREVIEWS EXCLUSIVE Verdigris Batman Hikari Sofubi Figure! 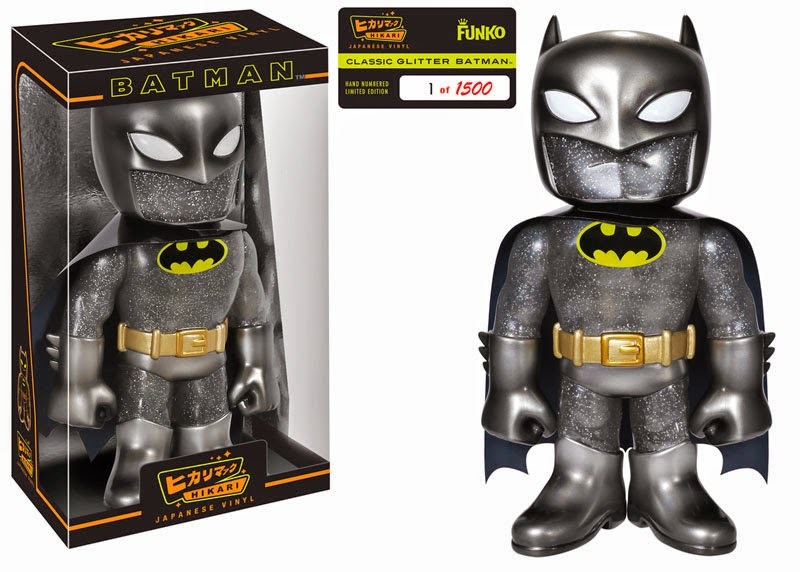 Classic Glitter Batman is limited 500pcs WORLD WIDE! 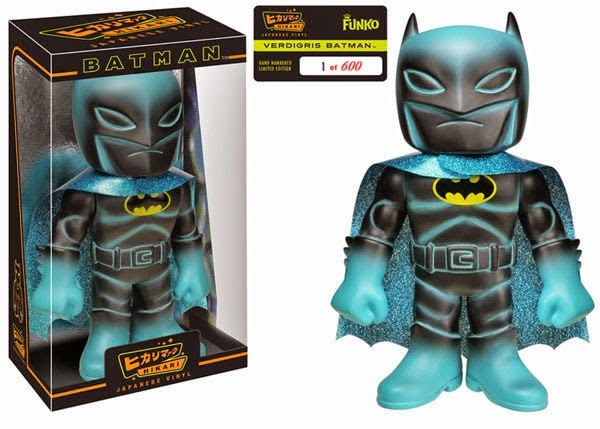 Veridgris Batman is limited to 600pcs WORLD WIDE! Enter now for your chance to win one of these highly collectible figure! Winners will be announced on Thursday!